An invaluable resource for both graduate-level engineering students and practising nuclear engineers who want to expand their knowledge of fast nuclear reactors, the reactors of the future. 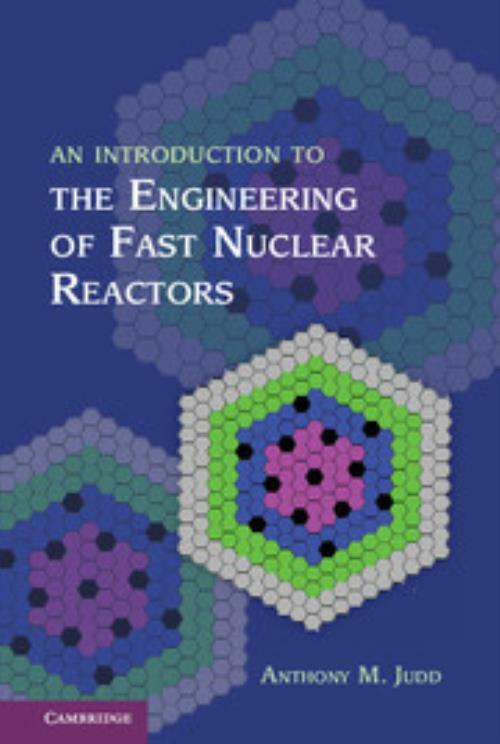 This book is a concise yet comprehensive introduction to all aspects of fast reactor engineering. It covers topics including neutron physics; neutron flux spectra; flux distribution; Doppler and coolant temperature coefficients; the performance of ceramic and metal fuels under irradiation, structural changes, and fission-product migration; the effects of irradiation and corrosion on structural materials, irradiation swelling; heat transfer in the reactor core and its effect on core design; coolants including sodium and lead-bismuth alloy; coolant circuits; pumps; heat exchangers and steam generators; and plant control. The book includes new discussions on lead-alloy and gas coolants, metal fuel, the use of reactors to consume radioactive waste, and accelerator-driven subcritical systems. Anthony M. Judd United Kingdom Atomic Energy Authority. Tony Judd has more than forty years' experience in nuclear engineering, including as Chief Technologist for Fast Reactors, responsible for the entire UK national fast reactor R&D programme. His unique experience includes managing the operation of a fast reactor power station, time at the Argonne National Laboratory (United States), and time at the University of Cambridge Engineering Department. In addition to his research publications and presentations, Judd is the author of Fast Breeder Reactors: An Engineering Introduction.